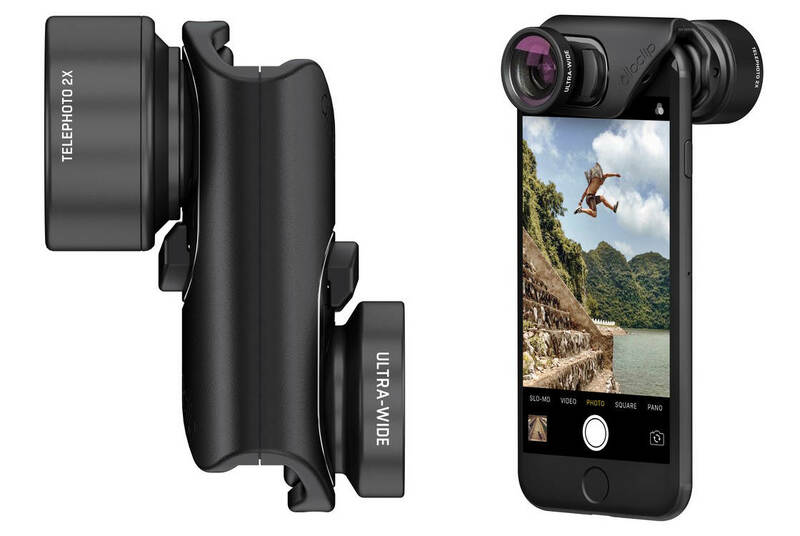 As iPhone accessories for photography go, a third-party lens is one of the most popular. Adding more glass between your iPhone camera and your subject will never improve image quality. However, it can improve other aspects of your photography. For example, a wide-angle lens can make the iPhone’s built-in wide-angle lens even wider, meaning you get even more of the scene into your shot. A macro lens lets you photograph a world that’s hard to see with the naked eye. 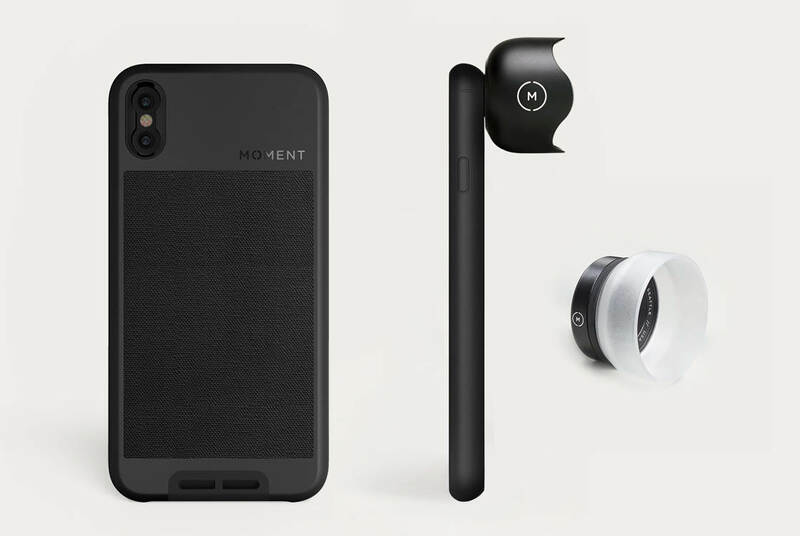 The high-end, third-party lens manufacturer, Moment, appears to have won the race to bring out case and lens kits for the iPhone X camera. They offer a wide angle, a 2X telephoto, a fish-eye, and a macro lens. Since the iPhone X has an excellent optical 2X telephoto lens and a regular wide-angle lens you may want to look at the Macro Lens. If you do decide to go for Moment’s 2X Telephoto lens then you’ll be pleased to know that when placed in front of the iPhone X’s built-in 2X telephoto lens you’ll get the equivalent of 4x telephoto “zoom”. However, it’s worth noting that with any of Moment’s lenses attached you won’t be able to use the Portrait Mode feature since the bulk of the Moment lens blocks out the second lens, meaning the iPhone’s camera can’t gather the depth information it needs from the scene. Moment’s case and lenses are available for the iPhone X, iPhone 8 and iPhone 8 Plus. 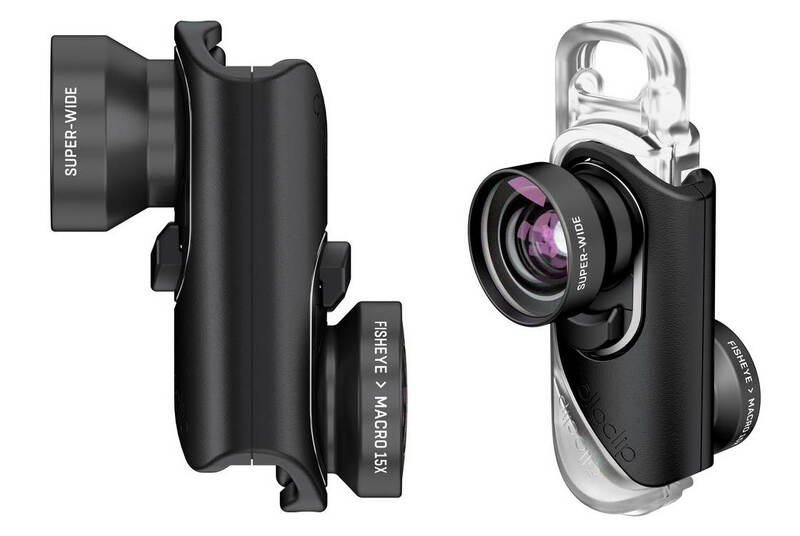 Some of our favorite iPhone accessories are made by Olloclip. They have lens kits for the iPhone 8 camera and iPhone 8 Plus camera. It would be fair to say few, if any, third-party add-on lenses are truly high-end. So it’s not unfair to say Olloclip only manages acceptable results with its versatile Core Lens Set. We’ve seen softening or distortion in the corners of images photographed with these lenses.  However, since your subject isn’t usually in the corners, this shouldn’t be too much of a problem. The Core Lens Set costs $99.99 and provides lenses including Fish Eye, Super Wide and X15 Macro. If you want more reach, Olloclip also offer the Active Lens Set which includes a 2X telephoto and wide-angle lens. It costs $119.99. Do you want to take more photos in or near water? While the iPhone 8, iPhone 8 Plus and iPhone X have the IP67 rating for dust and water resistance, it only protects in up to 3’ 3” of water and even then, only for a maximum of 30 minutes. As good as that sounds, I’m not sure I’d want to test that claim out with my own iPhone! 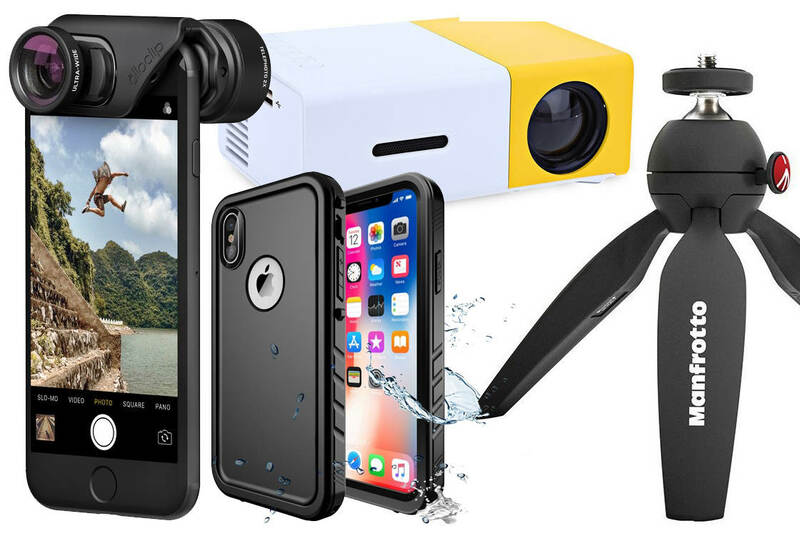 Luckily, there are several iPhone accessories for improved waterproofing which will give you more confidence to venture out into the pool or the sea with your pride and joy. Third-party waterproof cases have been carefully designed to prevent water ingress due to the pressure of being underwater. The deeper you go, the more pressure the waterproof case and its seals are under, and the more likely it is that water will get in and reach your iPhone. Cases with a rating of IP68 are designed to cope with being up to 6 feet 6 inches under water for up to an hour, and have been tested over 1000 times. 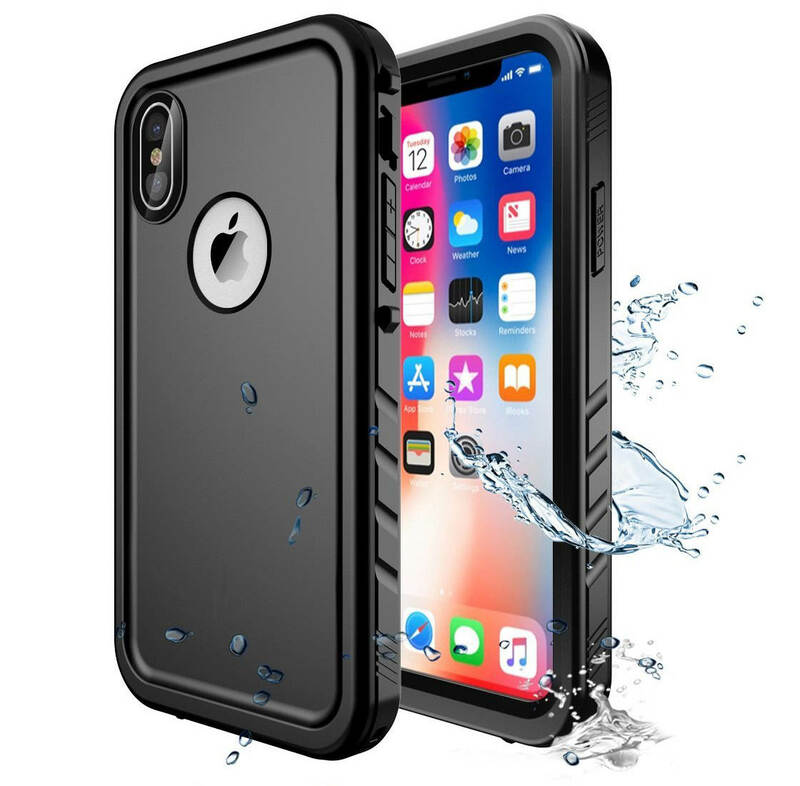 Products you could consider are the Temdan waterproof case for the iPhone X for $24.88, or for the iPhone 8 Plus for $19.88, or for the iPhone 8 for $21.99. Do you spend most of your time outdoors or have a very active lifestyle? With a rugged case to protect your iPhone from knocks and drops, you’ll use your iPhone for photography far more often. It’ll probably be one of your most valuable iPhone accessories! It’s normal for such cases to be bulky and somewhat on the masculine side in terms of design, but OtterBox seems to have found a good middle-ground in terms of design and functionality. The OtterBox Defender case for iPhone X costs $33.81 is available in several colors. 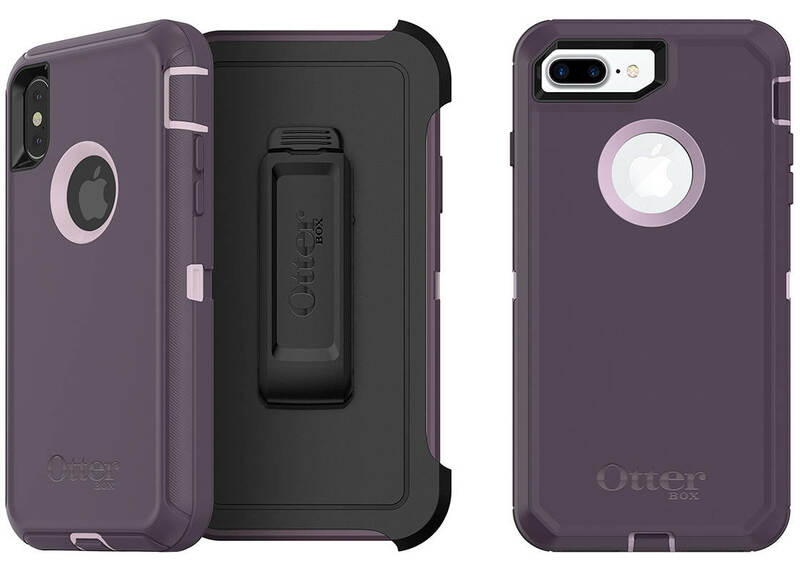 The OtterBox Defender case is also available for iPhone 8 costing $28.94, and for the iPhone 8 Plus costing around $45.00.  Did you know one of the biggest causes of bad photographs is camera shake?  That’s when the camera moves whilst the shutter is still open, causing undesirable blurring.  This mostly happens in low light conditions, or when you’re creating a long-exposure photo. Now, there are many ways to reduce camera shake, but when you need to be sure, a tripod for iPhone is the perfect accessory. Tripods come in all shapes and sizes – from the smallest which fit in your pocket, through to heavy-duty professional models. Since your iPhone is so small and portable, it makes sense to have a similarly small and portable tripod. 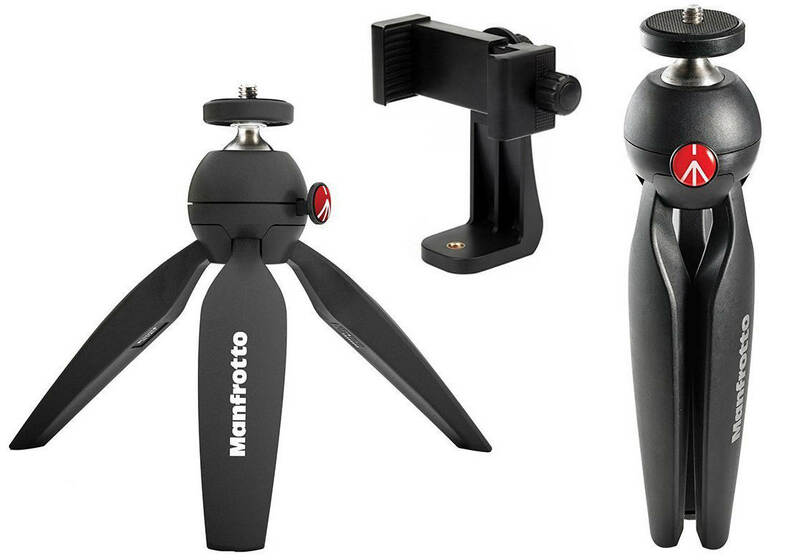 The Manfrotto MTPIXI-B PIXI Mini Tripod costing $34.99 is compact yet sturdy and is easily adjustable. It even comes with a universal iPhone tripod mount which attaches to the tripod and holds your iPhone in place. The tripod has a standard 1/4″ screw. Even with your iPhone mounted on a tripod, you can still get blurry shots if you’re too heavy-handed when pressing the shutter button. Sure, you could use the camera app’s timer feature – and that’s certainly a good thing to do – but for more control, you need a bluetooth remote shutter release. This will give you the ability to trigger your iPhone’s camera shutter whenever you’re ready, and from up to around 30 feet away. Not only will this result in less blurry shots, but you’ll be able to get yourself in the frame too! Why not position your iPhone near the bird feeder in the garden, retreat indoors and shoot the feathered visitors when they arrive? It couldn’t be easier and the results can be stunning. 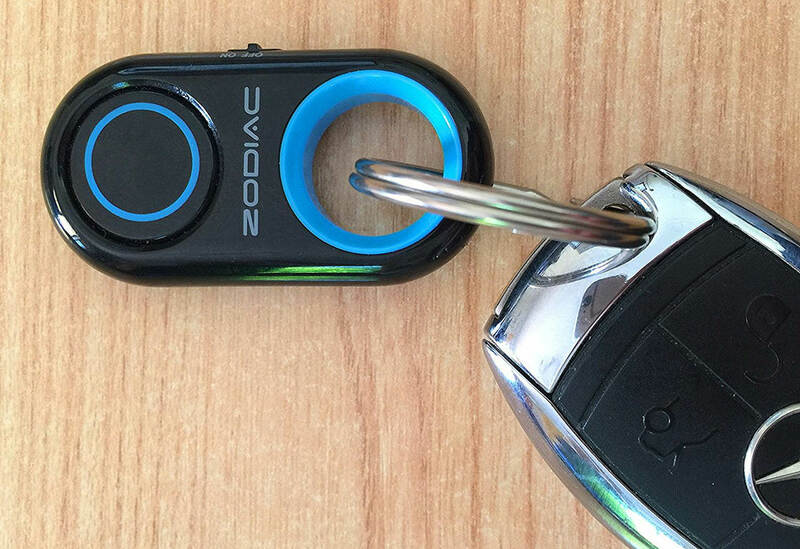 The Zodiac Bluetooth Selfie Remote Shutter costs just $19.99. Using your iPhone powerful camera app puts a big demand on your iPhone’s built-in battery. Under normal use, you might be able to get a day’s use out of one charge – but just a few hours of fairly constant shooting will drain your battery. For the more serious iPhone photographer, an external battery is the perfect solution. These are available from different manufacturers in a variety of sizes, capacities, and colors. Aside from the physical size of the battery, each battery has a capacity rating, a maximum input amperage, and a maximum output amperage. The capacity rating tells you how much power can be stored in the battery, measured in mAh – milliamp hours. The mAh value tells you how many milliamps of power can be provided in one hour. 1000 milliamps is the same as one 1 amp – so a 5000mAh can provide 5 amps for up to an hour before running flat. Most iPhones can charge on as little as 0.5 amps but can take up to around 2 amps. Charging at 0.5 amps, a 5000mAh (or 5Ah) battery could provide up to 10 hours of charging. Charging at 2.1amps, the same battery would provide only 2 hours 22 minutes of charge. The number of times you can recharge your iPhone’s battery will depend on the iPhone model and the condition of the battery when you recharge. 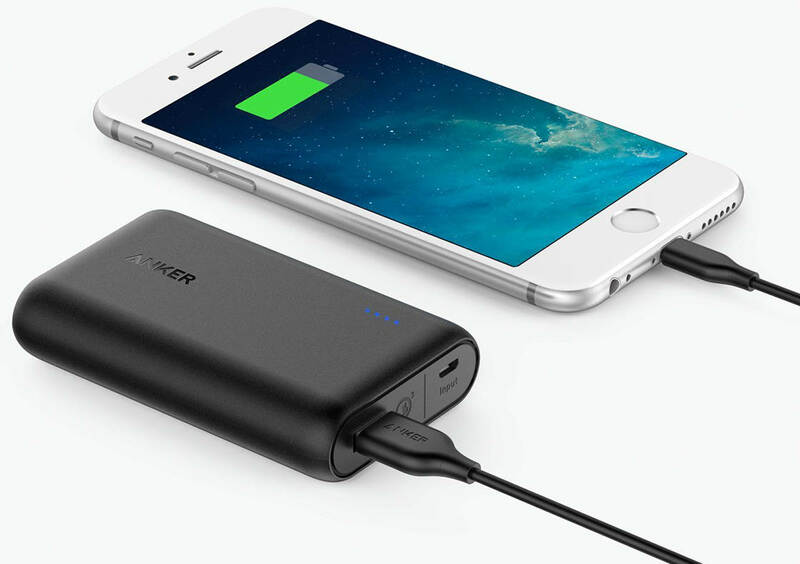 Check out Anker’s 6700mAh, 10000mAh, and 20100mAh PowerBanks. Wouldn’t it be great to share photos or videos from your iPhone onto the wall wherever you are? A party, a family gathering, a camping trip, the side of a vehicle. There are many portable projectors available, so we’ve chosen one that’s both compact and popular – with hundreds of positive reviews. Before you get too excited, be realistic. You’re not going to get high definition results from such a cheap, small, low-power device as this one by Artlii. It’s certainly more of a fun toy than a professional display tool! The manufacturers claim it can project over a distance of 3.8 meters / 12.5 feet. At this distance, the display area will be large but most likely quite faint. So you may want to experiment with distances and also projection surfaces. The Artlii Micro Portable Projector is available for $48.99. None of the accessories listed here are essential. However, together they offer you great ways to increase the range of subjects you can photograph while protecting your iPhone and keeping you shooting. If you’ve found a must-have iPhone accessory not listed here, please share it in the comments below!